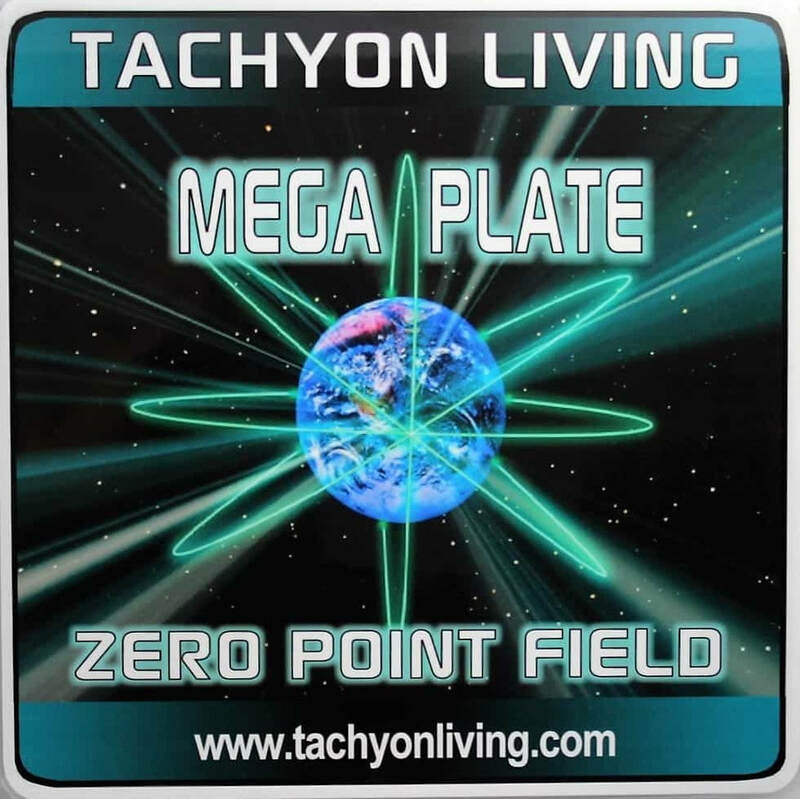 to feel the wonderful world of Tachyon for yourself! holding it there for around 2 minutes. and on what is different. 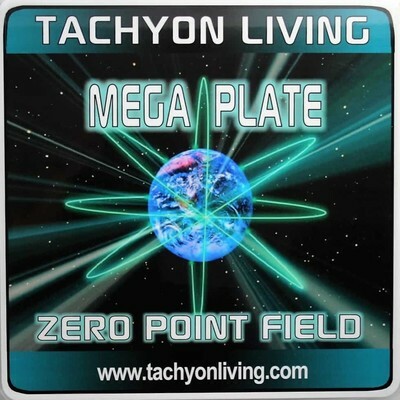 Just relax into the energy and invite Tachyon in. WERE YOU ABLE TO FEEL THE TACHYON?